Valiant Comics and March 2019 Solicitations Spoilers follows. 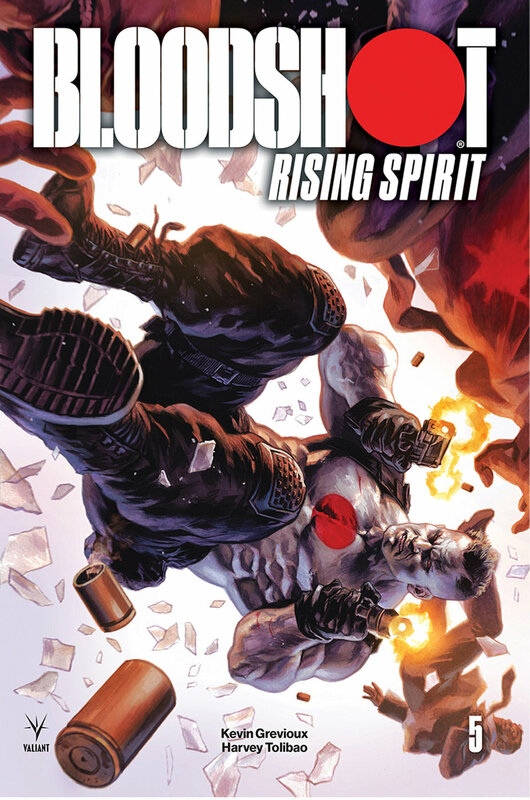 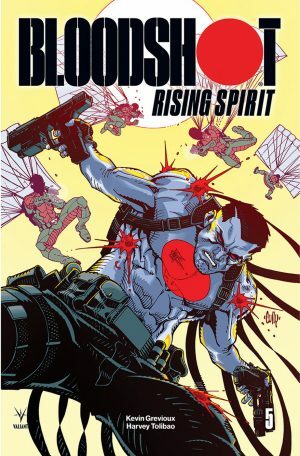 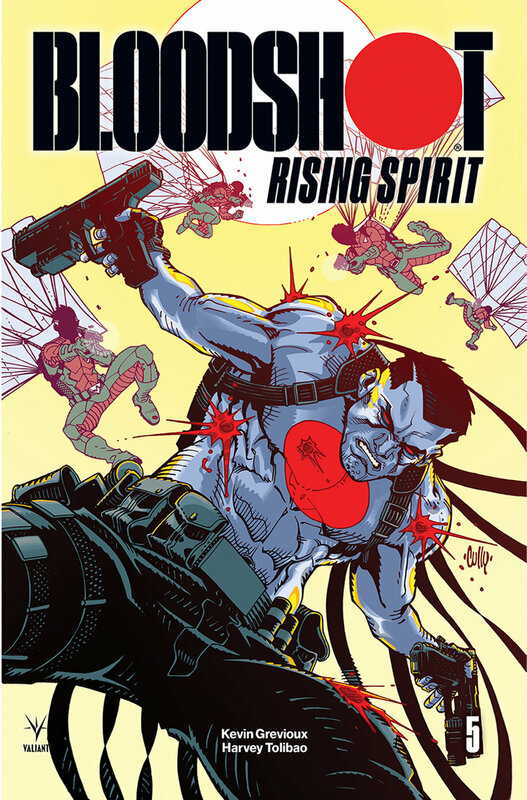 After a search-and-rescue mission gone awry, Project Rising Spirit’s most powerful supersoldier is alone and AWOL – and only the H.A.R.D. Corps can recover their missing asset! 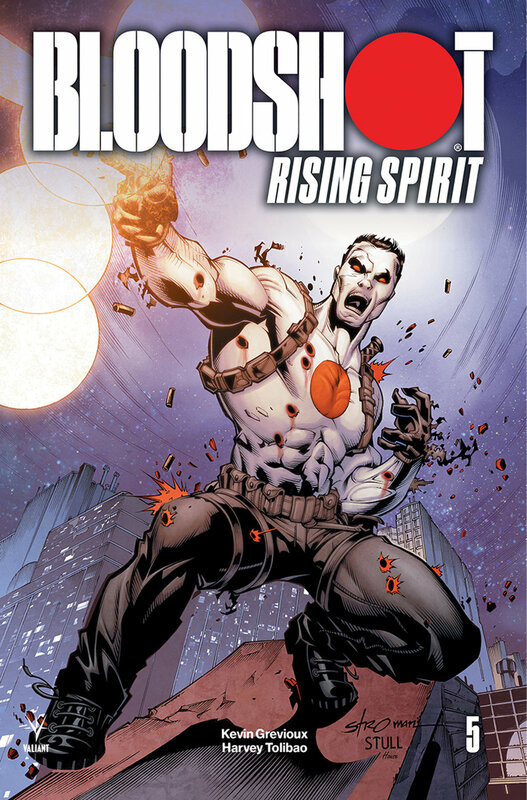 But the team’s abilities might not be up to the task…not when they’re facing off against the untested might of the living weapon of mass destruction codenamed Bloodshot!